Your Chance To Win The Most Iconic Synthesizer of All Time! WINNER ANNOUNCED: Congratulations Toon Vannieuwenhuyse of Schoten, Belgium, the winner of our 2015 Minimoog raffle. Many thanks again to all who participated! Dr. Bob’s SoundSchool is growing because of your support! 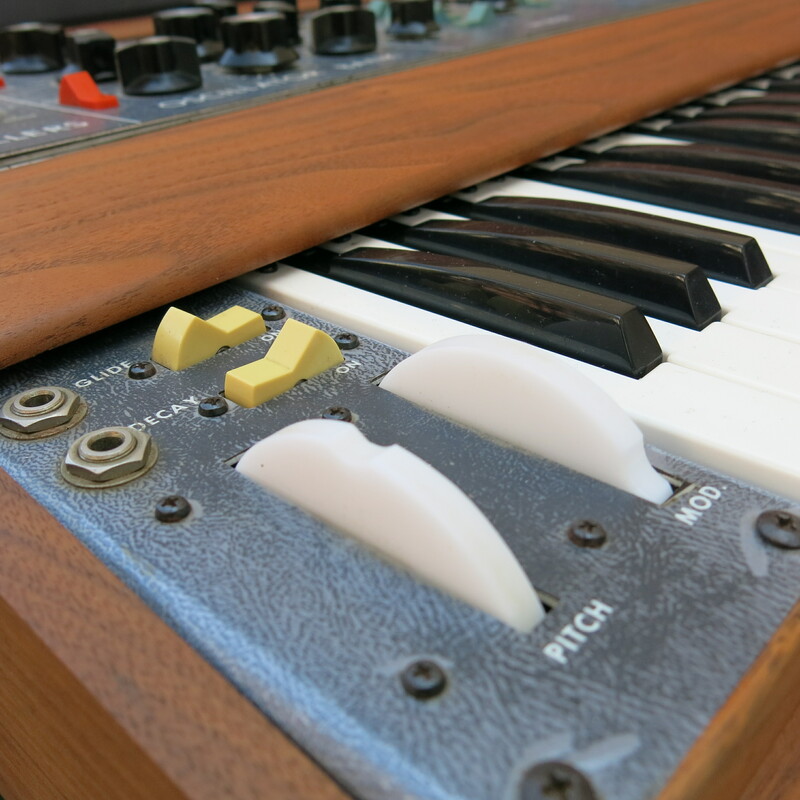 We are proud to announce our raffle for a much sought after vintage Minimoog® synthesizer! 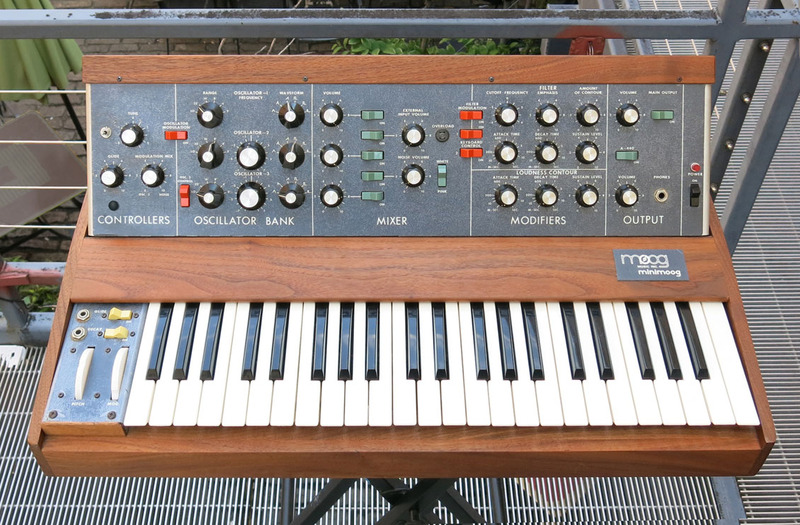 The Minimoog Model D being offered is serial number 2120. 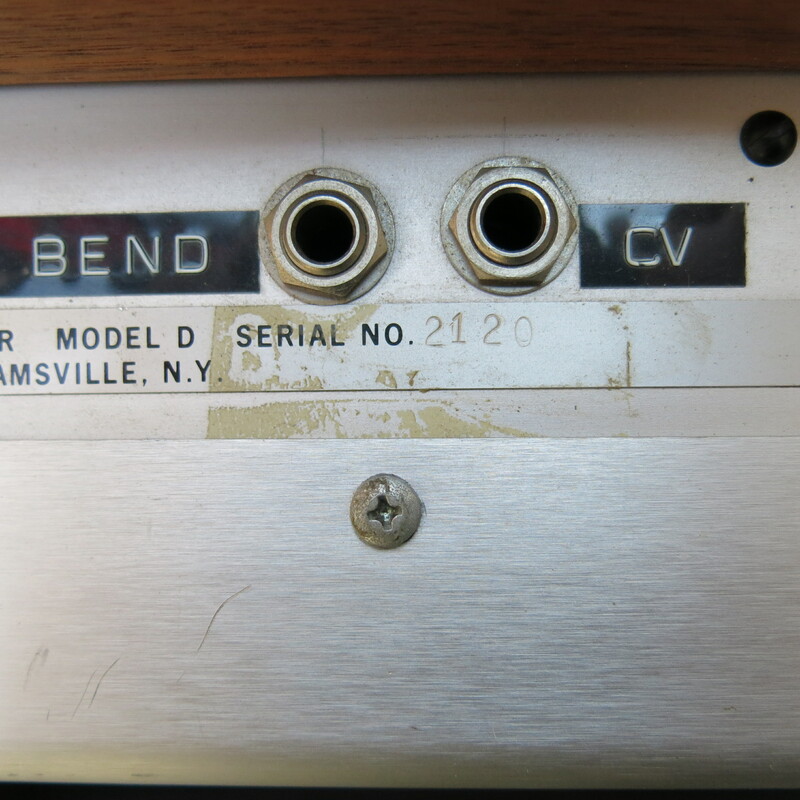 It was built at Moog Musics Williamsville, NY factory in the early 1970s. It is in excellent technical and physical condition and has been serviced by a technician with expertise in Minimoogs. The instrument has been modified, although the modifications have been disabled to preserve the integrity of the instrument. The gorgeous wooden cabinet has been refinished and is in excellent condition. 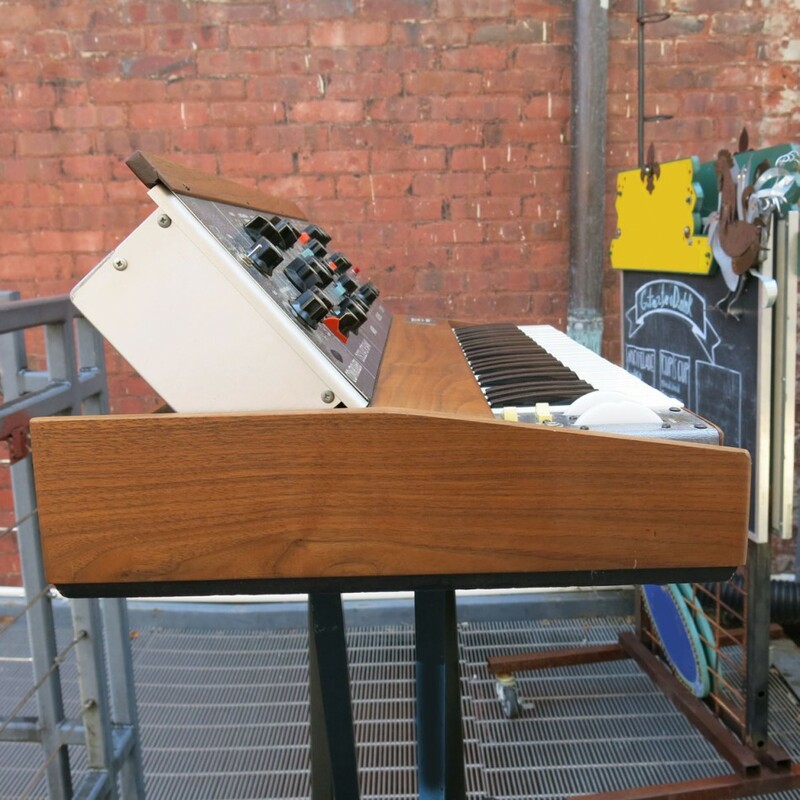 Purchase your Minimoog Raffle ticket HERE. All proceeds from the raffle will benefit the Foundations hallmark educational project, Dr. Bob’s SoundSchool, and our historical preservation project, the Archive Preservation Initiative. Tickets to enter the raffle are $20 each or 6 for $100 and can be purchased here. The raffle is open internationally! In the past we have had winners from the United States, Israel, Denmark, Australia, and South Africa. The raffle closes at midnight on September 30, 2015. Only 2,000 tickets will be sold. Please be sure to read our Rules and Regulations. 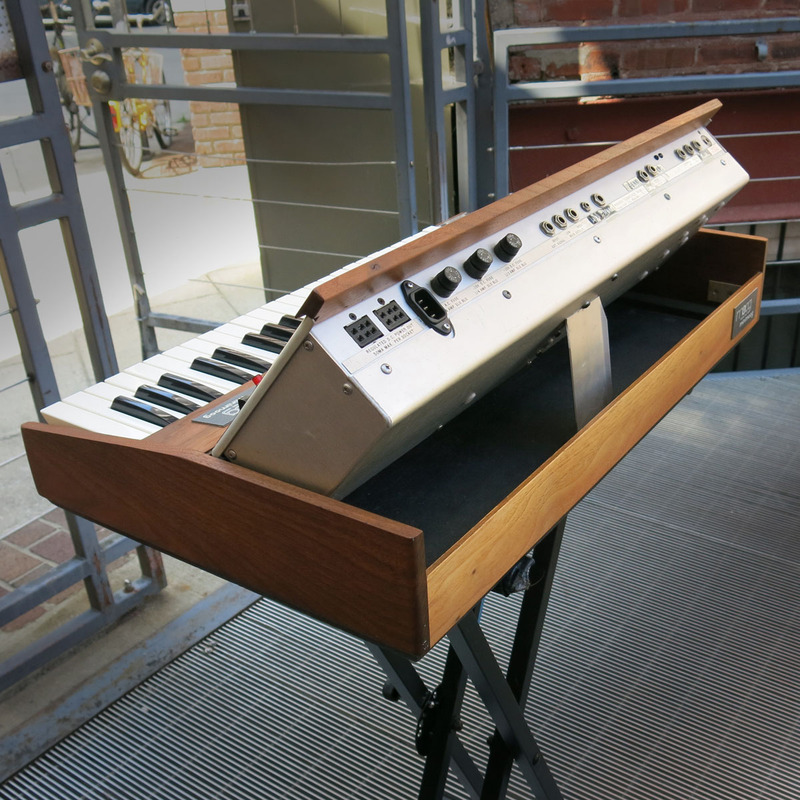 The Minimoog Model D is widely regarded as the most iconic synthesizer of all time, and was so recognized by an international voters poll by SonicState.com. When released in 1970, it represented a musical and technological revolution due to its combination of portability, affordability, accessible user interface, and innovative sounds and functions. Its robust construction has allowed the instrument to withstand the test of time. 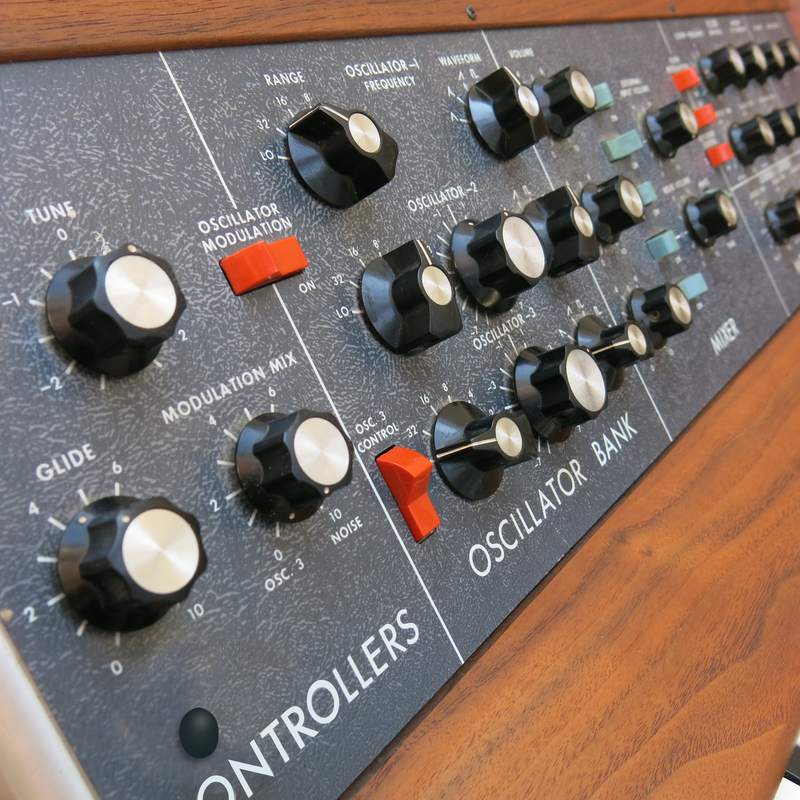 Minimoog Model Ds are coveted by synthesizer enthusiasts and regularly sell on eBay for $4,000-$7,000. 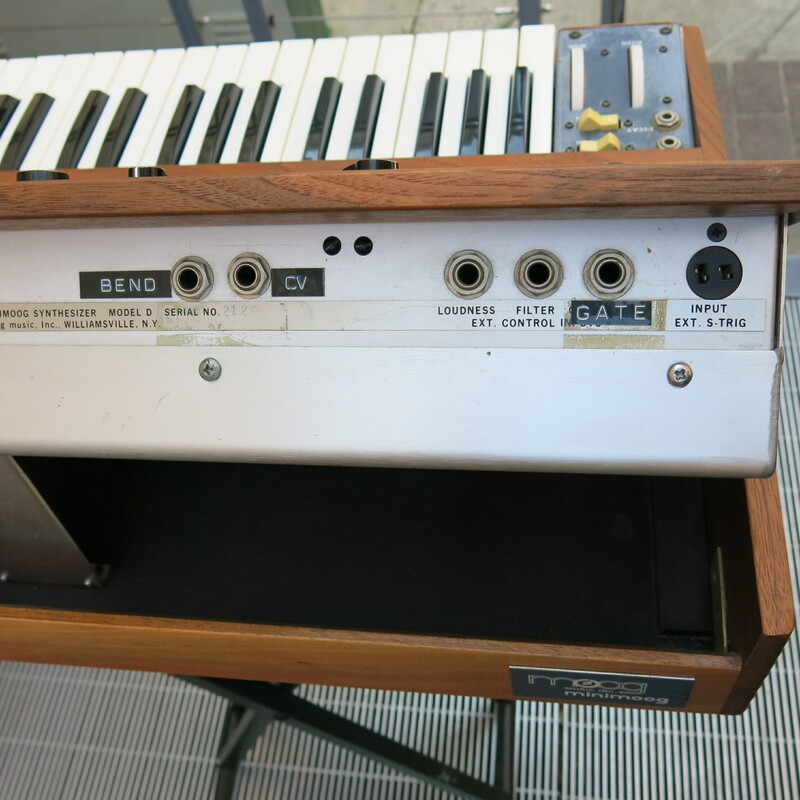 Production on the Minimoog Model D ceased in 1981. Good luck and thank you for your support of the Bob Moog Foundation! The Bob Moog Foundation is an independent 501 (c)(3) non-profit organization. We are not affiliated with the manufacturing company Moog Music, Inc. Our funding comes from donors like you.